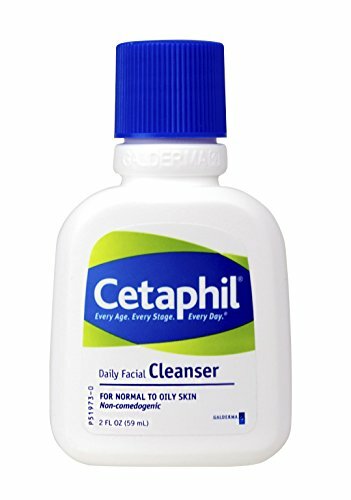 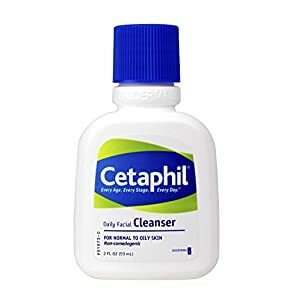 Cetaphil daily facial cleanser leaves your skin with a clean, fresh feeling. 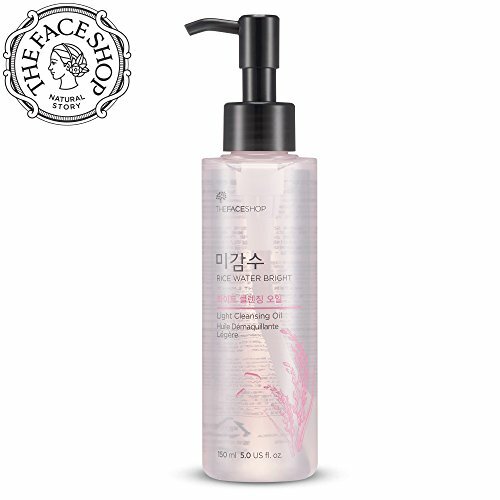 Its low-foaming formulation is gentle enough to use on your face every day. 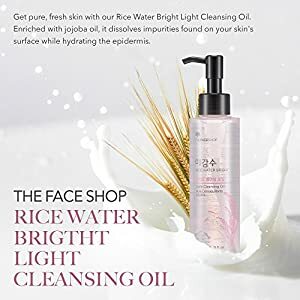 Use it in the morning and at night to remove surface oils, dirt and makeup-all without stripping your skin, which can leave it feeling tight and dry. 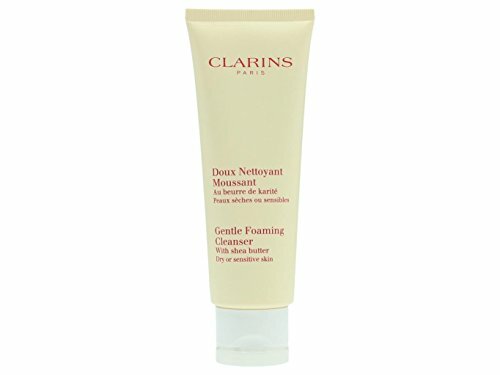 Day in, day out, it's the cleanser you reach for because it helps keep your skin clean and healthy.